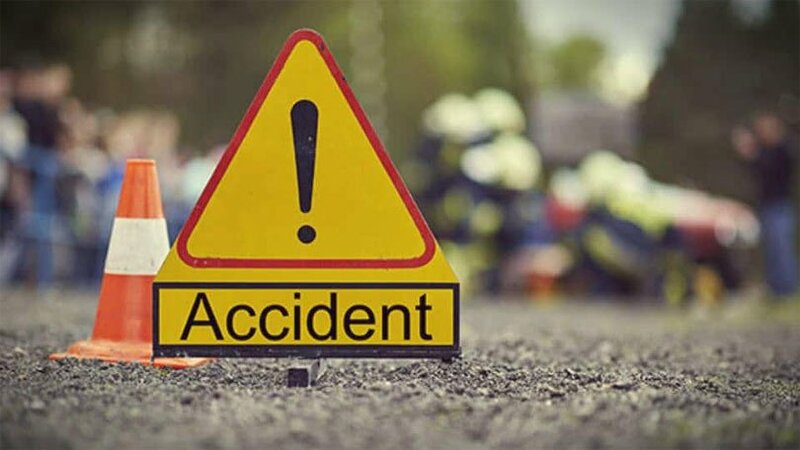 One person has died and 14 have been injured after a bus going from Kathmandu to Diktel in Khotang met with an accident in Halesi Tuwachung of Khatang at 11 pm on Monday. The bus (Na 4 Kha 7411) was carrying 15 people including the driver and conductor. 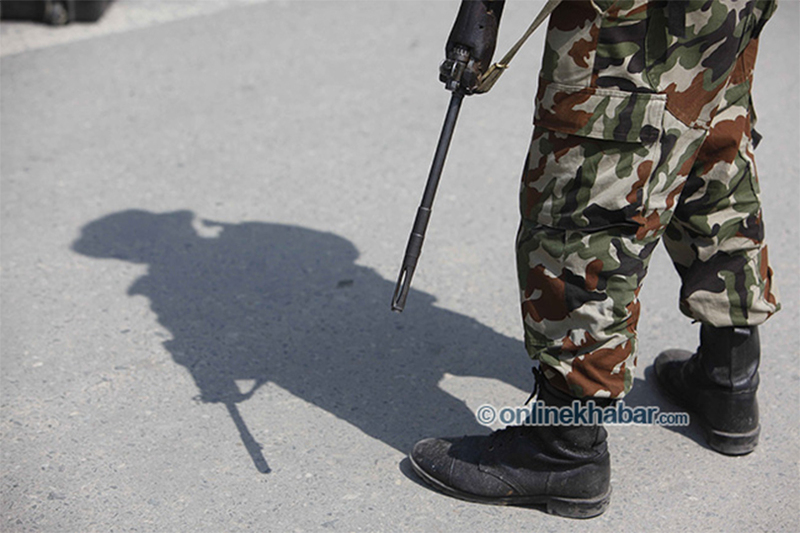 Police have identified 32-year-old Praj Bahadur Rai from Majhuwagadi as the person who died in the accident. 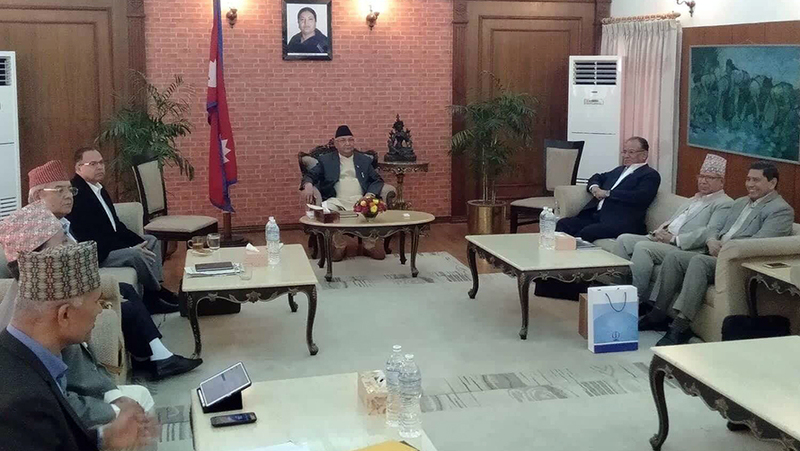 According to DSP Raj Kumar KC, Rai succumbed to his injuries while he was being taken to the hospital. 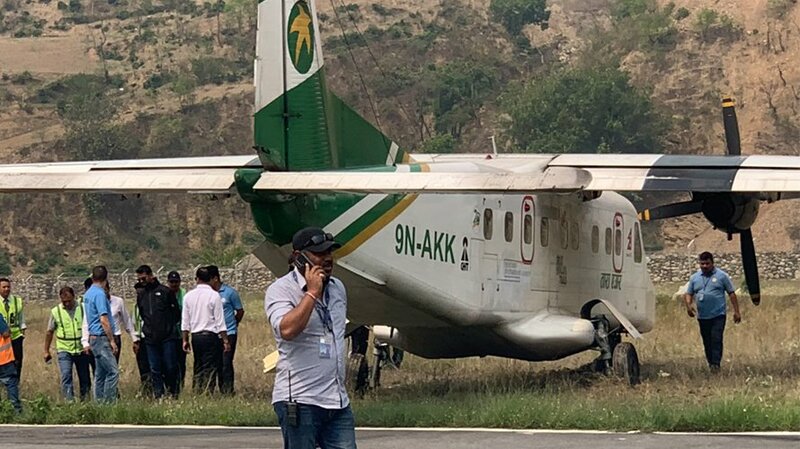 The driver and seven others have been brought to Kathmandu for further treatment while the rest are being attended to at Diktel’s District Hospital. Police are yet to identify those injured in the accident. Police informed that the bus slipped from the road and dropped 20 metres down. However, it got stuck in one place which avoided further loss of lives after the conductor came out of the bus and placed a block to avoid sliding down.